Every Project has a Story...but i have picked a few to share. This Dance Card is designed to help members connect with one another and get more involved with EWI. Badass chicks that love to hunt, fish, raft and go glamping! 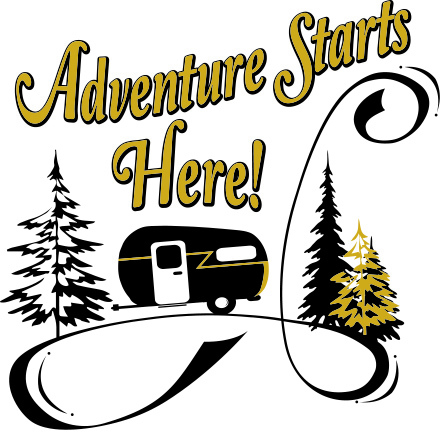 Designing a logo, shirt and hat design for the summer glamping trip was a blast. Great group of women-just loving life! 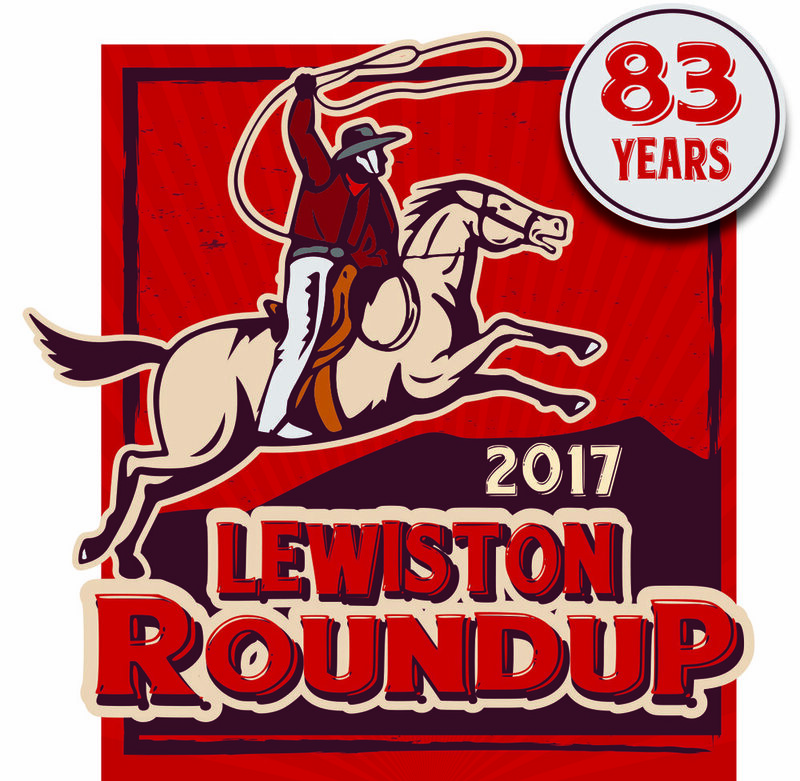 I have been designing for the Lewiston Roundup for 5 years. This client is great to work with and they loved every design I presented. I don't remember a single time that I had to change my design direction for them!